Hello, I’m Sally Morin – San Francisco Personal Injury Attorney, and today I’m here to talk about the The Top 5 Tricks Used By Insurance Companies in Personal Injury Cases. 1. Persuade you into thinking they are there to help you. 2. Trick you into thinking you need to resolve your case as fast as possible. 3. Get you to provide certain private information to them. 4. Convince you that you do not need a personal injury attorney. 5. Trick you into accepting and financial payout that is much less than your case is worth. I’m going to go into detail on each one of these in separate specific videos, but overall I want you to understand that not each and every insurance adjuster is going to try and play these tricks. You might get lucky. There actually are some insurance adjusters who are fair and reasonable and very pleasant to deal with. However, the large insurance corporations have set up a culture, and even financial incentives, that encourage their insurance adjusters to save as much money as possible, even when it is unfair to the consumers who purchase their insurance. That is why it is often in your best interest to consult with an experience personal injury lawyer when you have a serious traffic accident case. You might also notice the distinction (although not always) between your own insurance carrier and that of the third party who is responsible for your personal injury. Typically, your own insurance carrier may operate a little more fairly, especially if there is a third party insurance carrier who will pay for your injuries. However, the third party insurance company will play hardball, and so will your own insurance company if they are left to pay the claim because of inadequate or no insurance held by the third party. So, these tricks and the tips that I’m going to provide in the following videos are mostly intended for situations where you are dealing with the insurance company responsible for paying out your traffic accident claim. OK, now let’s get down to the tricks and tips. Thanks for tuning in, and best of luck with your personal injury case. 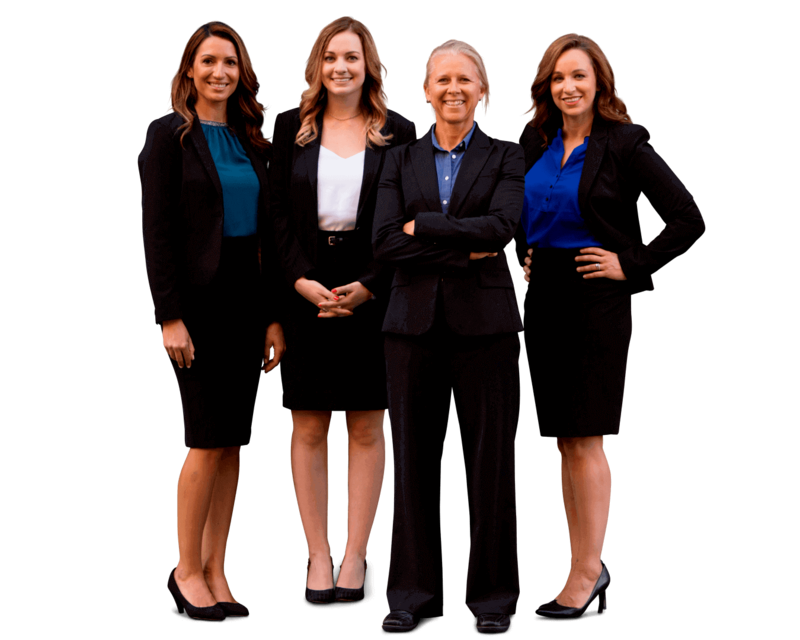 If you have a serious injury from a pedestrian, bicycle, motorcycle or car accident and think you may need expert legal help, submit your information to get an online case evaluation FREE now.